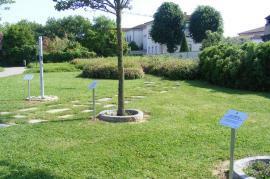 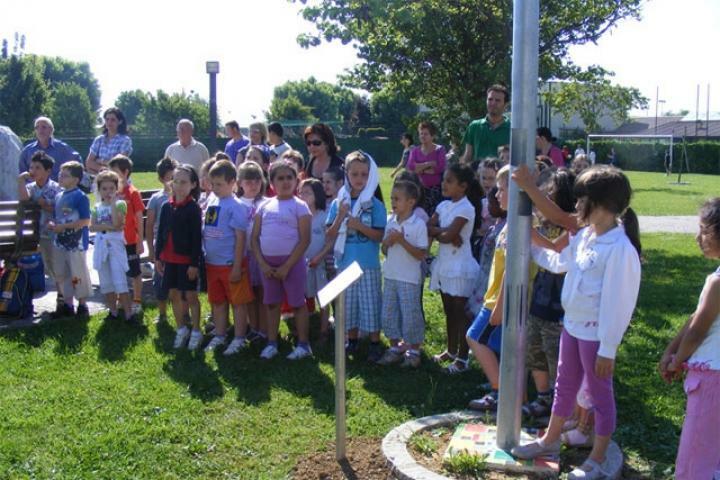 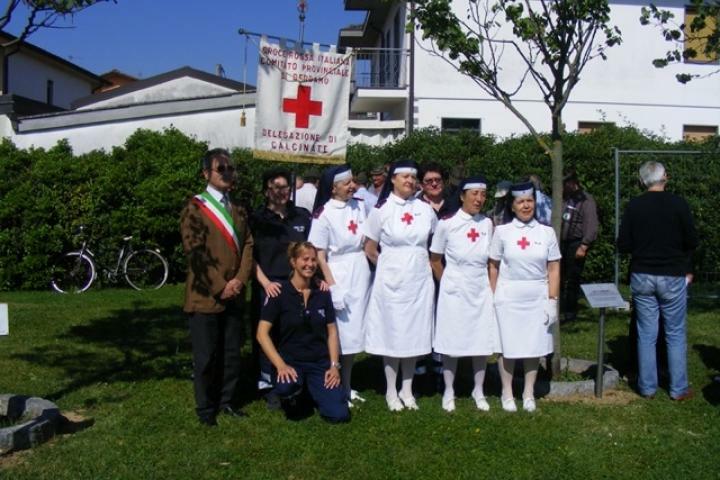 On 4th June 2010, a ceremony of plantation of two trees in honor of Betty Ambiveri and Benedetto De Beni, rescuers of Jewish people, partisans and opponents during the Nazi occupation, was held in the municipality of Calcinate. 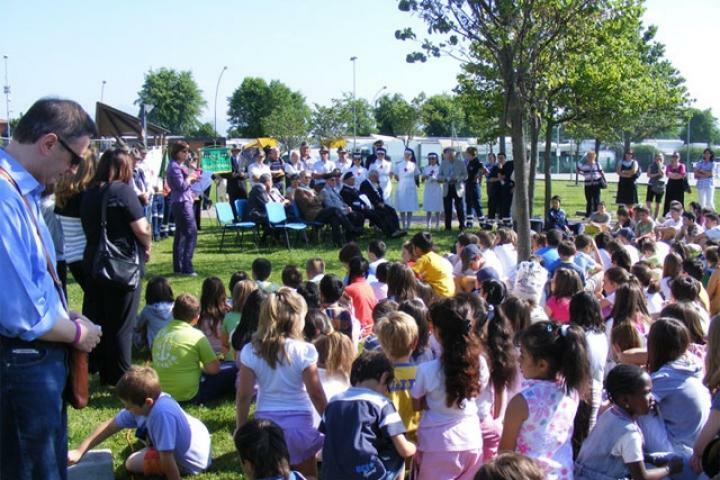 Authorities, relatives of the Righteous, students and teachers of Middle School Aldo Moro of Calcinate attended the ceremony. 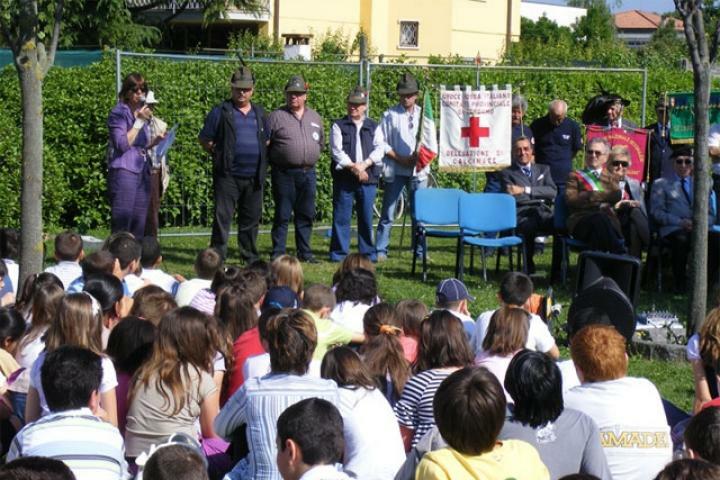 On 23rd Mary 2012, literature teachers of Middle School Aldo Moro, in collaboration with the municipality of Calcinate, planned the "Legality Day". 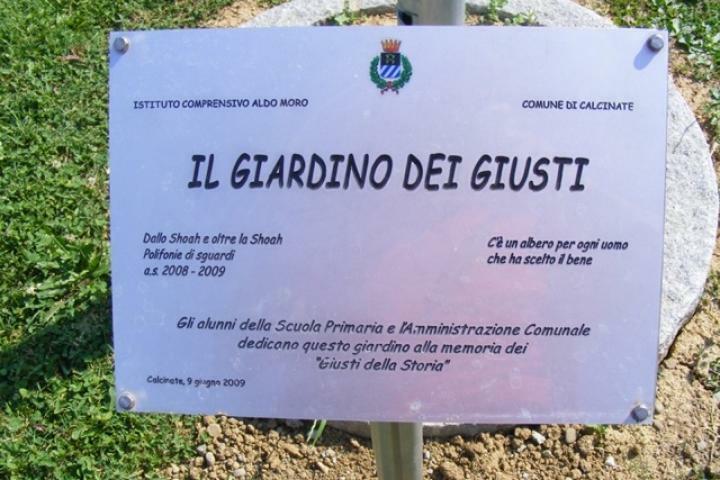 For the occasion, a plaque honouring Angelo Vassallo has been placed.